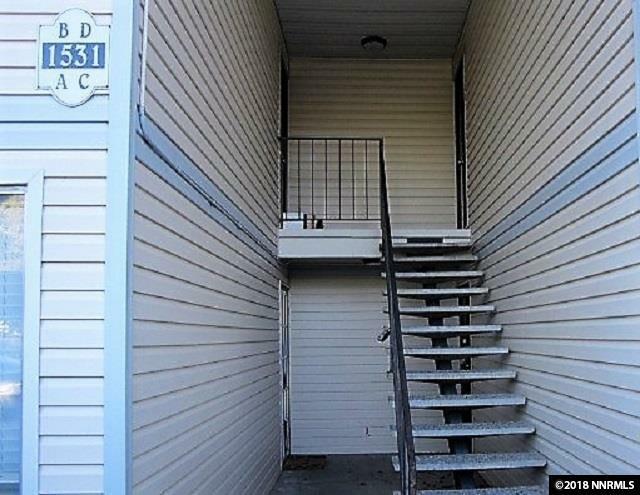 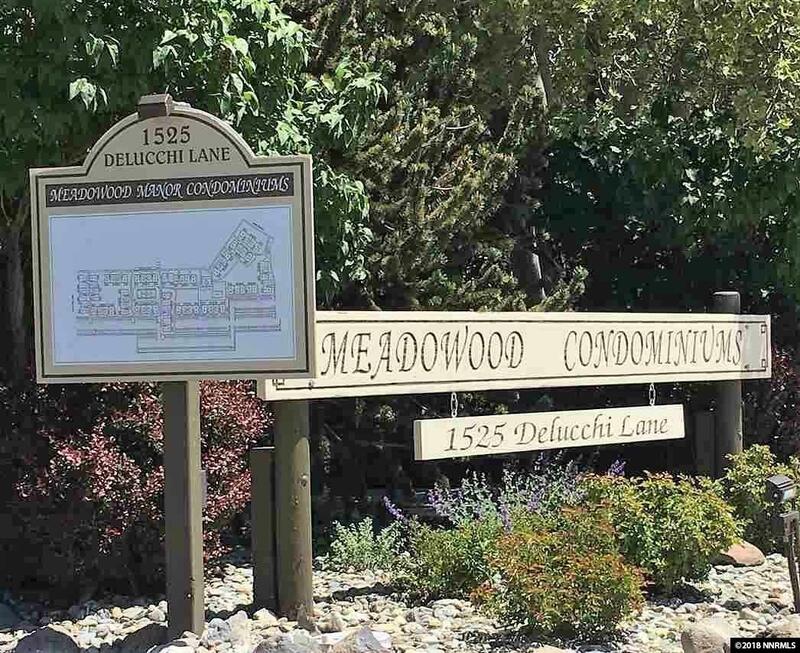 This is a 2 bed, 1 bath down-stairs condo with lovely landscaping. 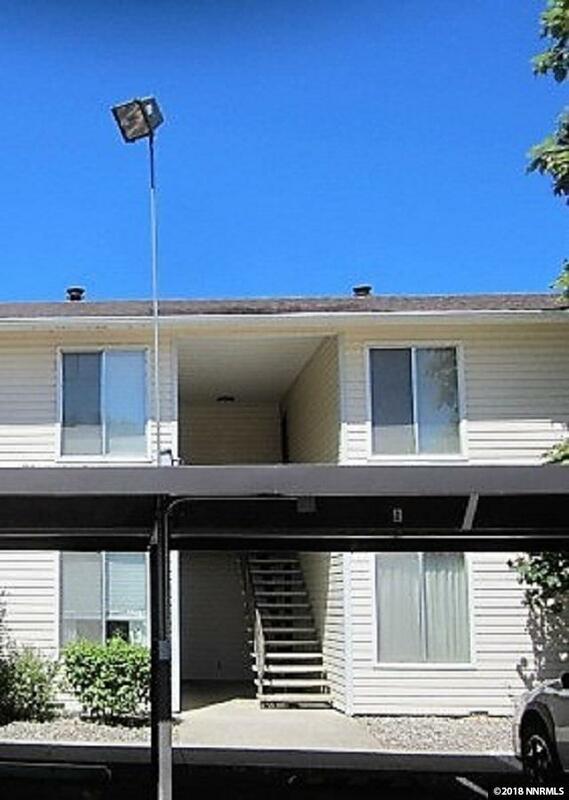 This unit offers nice sized rooms and a great patio off of the living room. 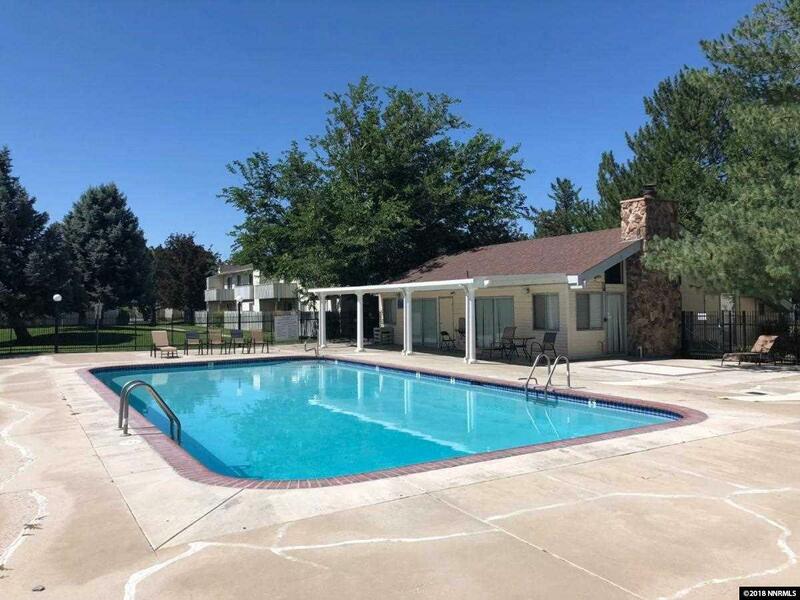 Here, you can enjoy the community swimming pool as well as tennis courts.